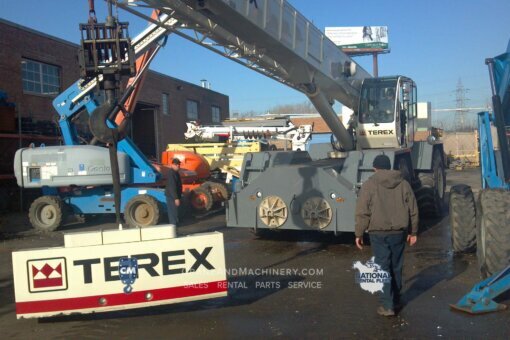 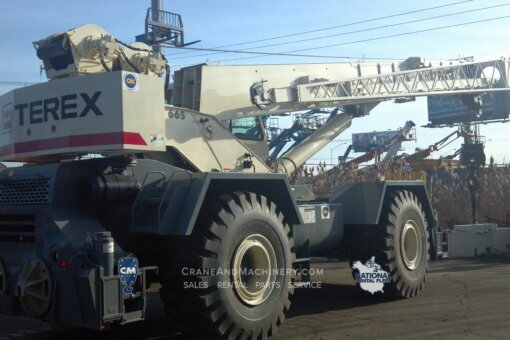 2008 Terex RT665 rough terrain crane rentals and sales. 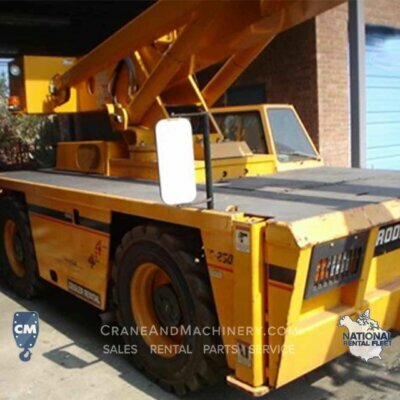 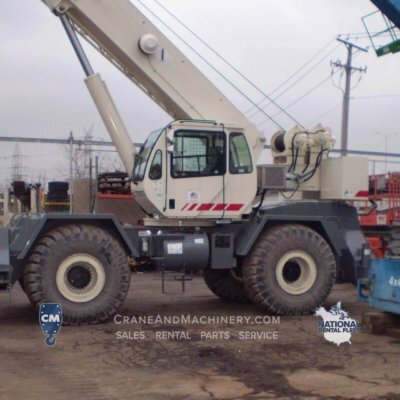 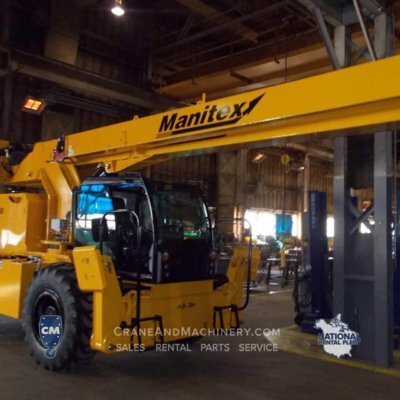 65 Ton RT crane available from Crane & Machinery for Chicago and North America. 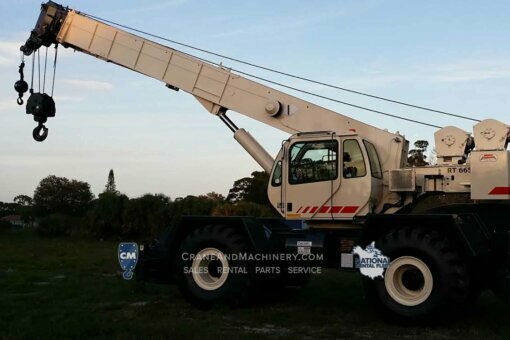 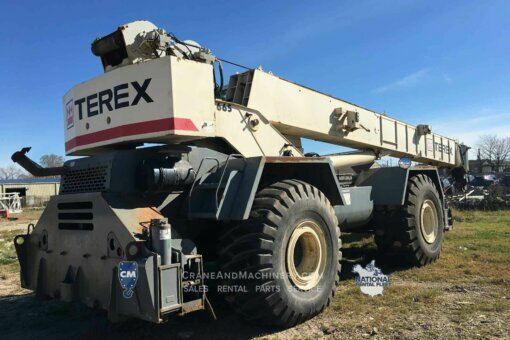 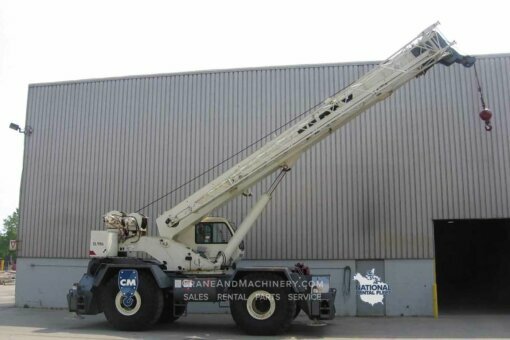 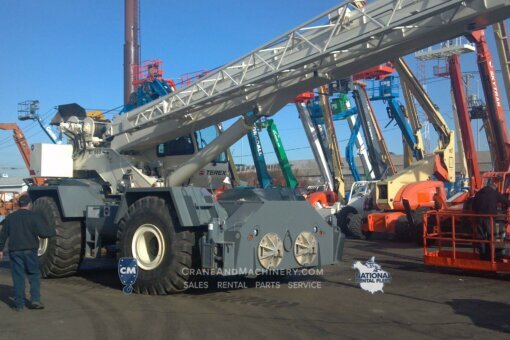 Rent or buy this exceptional 2003 Terex RT665 truck crane. 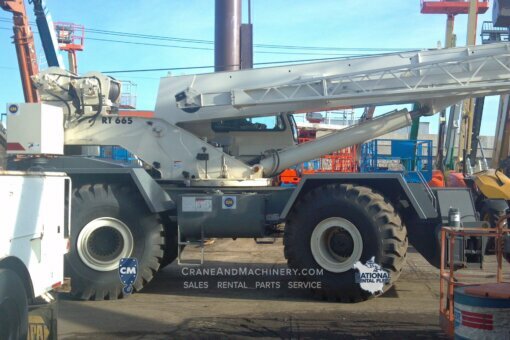 Ideal for construction or industrial applications. 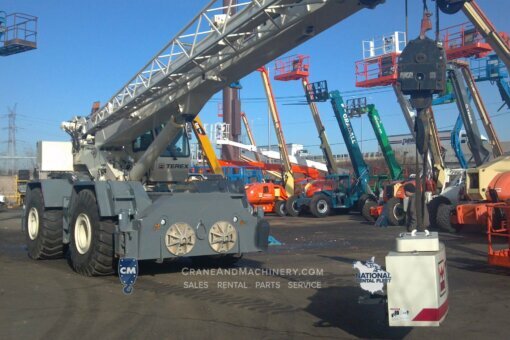 Contact Crane & Machinery for more information.